​Our commitment is not just in meeting your expectations, but in exceeding them! We know how much your eye health and appearance can mean to the quality of your life, we are committed to excellence in servicing your complete eye care needs. 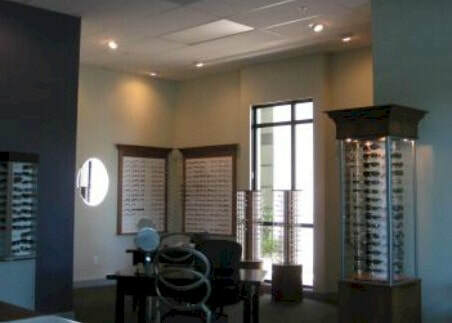 All of our patients are given the individualized attention they deserve to ensure high-quality eye care, as well as comfort, trust and reliability. Our doctors and staff are always available to answer your questions and address any concerns you may have.